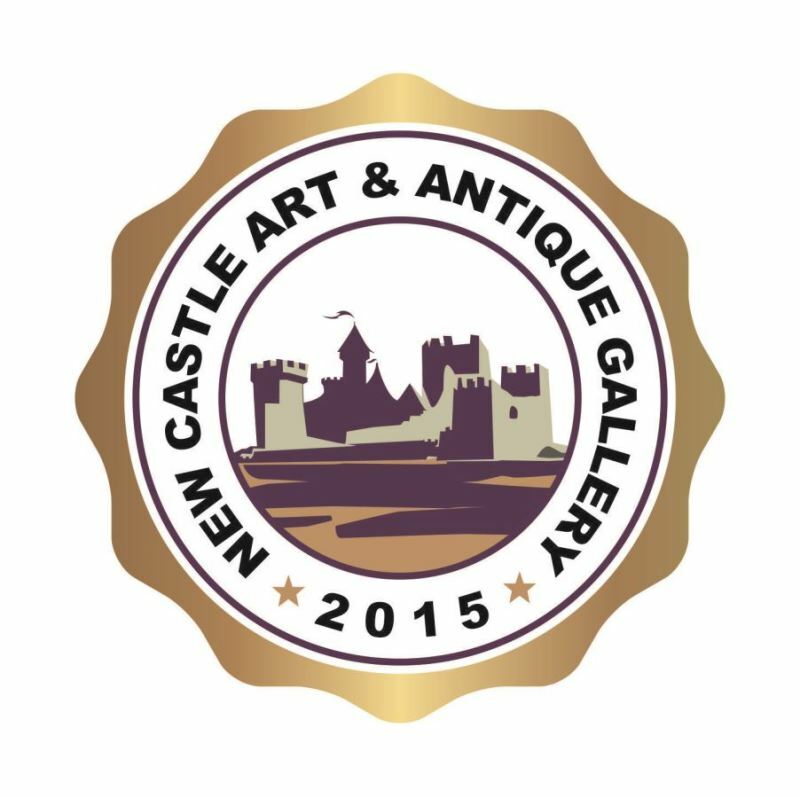 New Castle Art & Antique Gallery is a recently opened auction house which locates in Delaware. 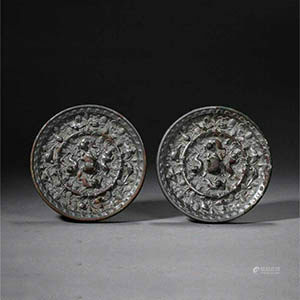 But our specialist team in global network has many years of experience in the art and antique business. They served in reputable association in antique and art business, such as top auction houses, museum and private collection. We focus on online art and antique appraisal and selling, try to offer most continent and reliable high end artwork transaction to meet request from various customers. 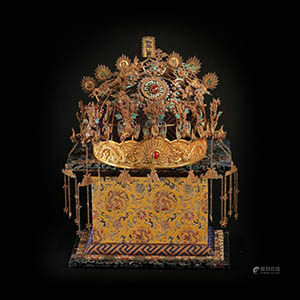 Major work of our gallery is to provide professional appraisal and auction service for many kind of estate property, especially in fine art, Asian arts and antiques, Second handed luxury, Jewelry, and Western antiques. Our representatives frequently travel to seek high end property from Far East, Southeast of Asia, Europe and North America. Many collectors and consignors come from Japan, Taiwan, Hong Kong and Mainland China, also local dealers from big cities in US and Europe, like San Francisco, Los Angeles, NYC, Philadelphia, Boston, Paris, London and Roma. We have a close relationship with dealers, collectors, artists and important antique buyers. We guarantee that our knowledge and serves will make both consignors and buyers satisfied. Our gallery usually host a sale bi-monthly, and two weeks online exhibition before the sale. We cooperate with some ranked internet live-bidding platforms to widely boast our sale. We are happy to help good things to good collectors.